February 3, 2019 Machinima’s parent company announced that the former multi-channel network has closed, eliminating 81 remaining jobs. 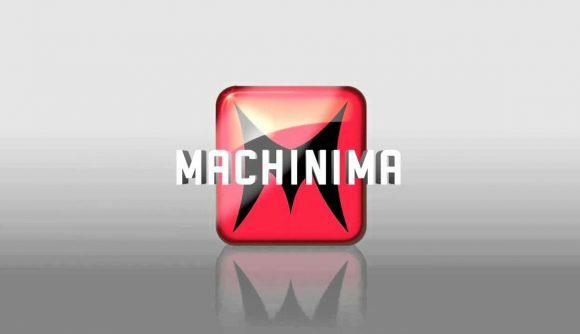 Machinima took down more than a decade’s worth of video content from its YouTube channel in the wake of its sale to Fullscreen Media in January, stunning current and former content creators alike. Now the writing on the wall has been made official: Machinima has been closed by parent Otter Media, an AT&T-owned company. “Wow… they finally went ahead and deleted everything we’d ever done,” tweeted RickyFTW, who co-hosts the YouTube series Internet Today. Actress and writer Felicia Day said the Dragon Age: Redemption series she’d written, produced, and performed in are among those lost in the mass deletion. As an MCN, Machinima hosted content by popular YouTube creators like Gamerpoop and Super Best Friends Play, growing to more than 12 million subscribers since its launch on YouTube back in 2006. Working with multi-channel networks like Machinima once was considered mandatory for success on YouTube, but in the past several years, YouTube’s rules have changed to make it easier for independent content creators to successfully monetize their videos. That’s made MCNs increasingly obsolete, and Machinima has struggled to find a path forward since its sale to Warner Bros. in 2016. While it’s possible that some portion of Machinima’s content library has been archived elsewhere, it seems likely that the bulk of it is gone forever – which YouTuber and streamer Jesse Cox noted was an occupational hazard of working with MCNs.